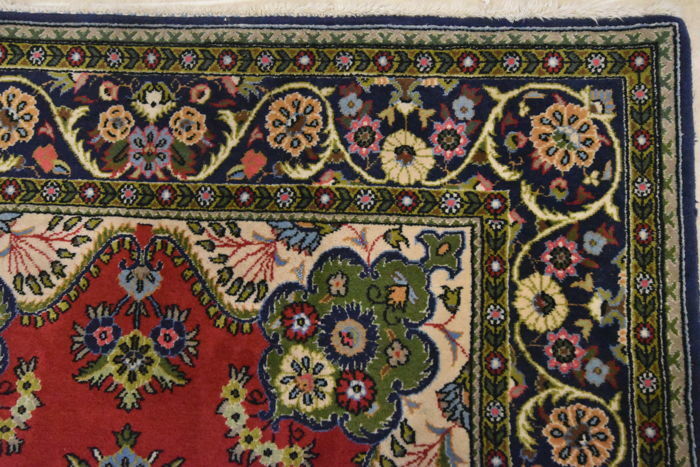 These rugs are knotted in the holy city of Qum in central Persia. 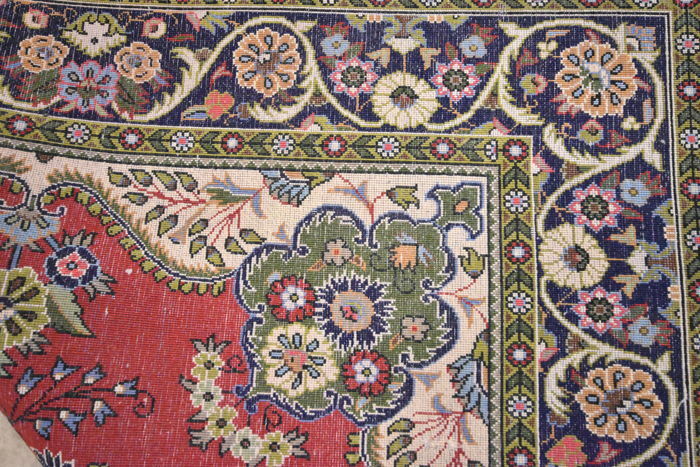 The material used is silk, which makes them thin and tight. 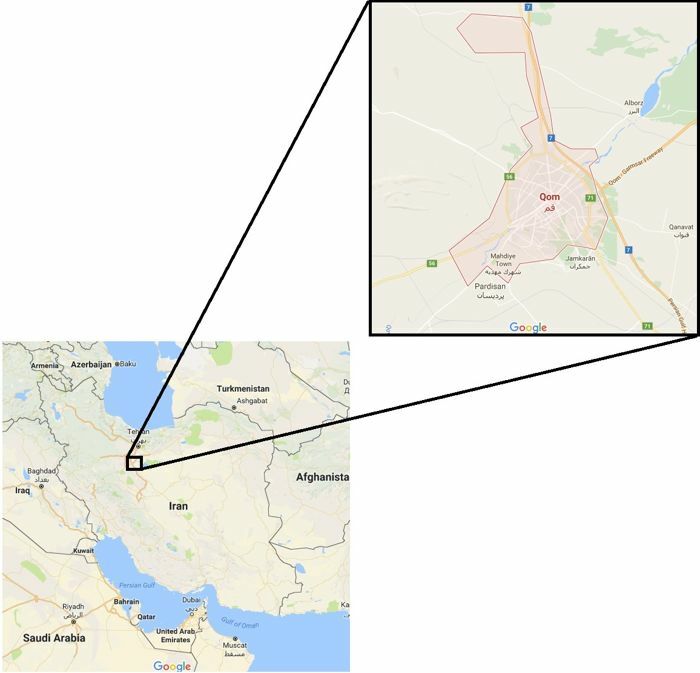 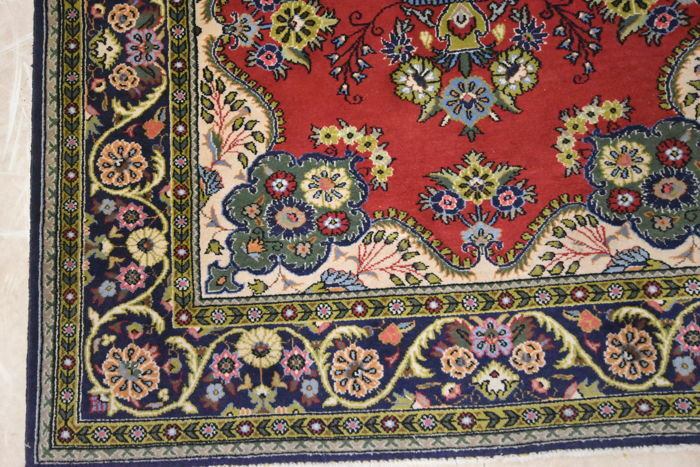 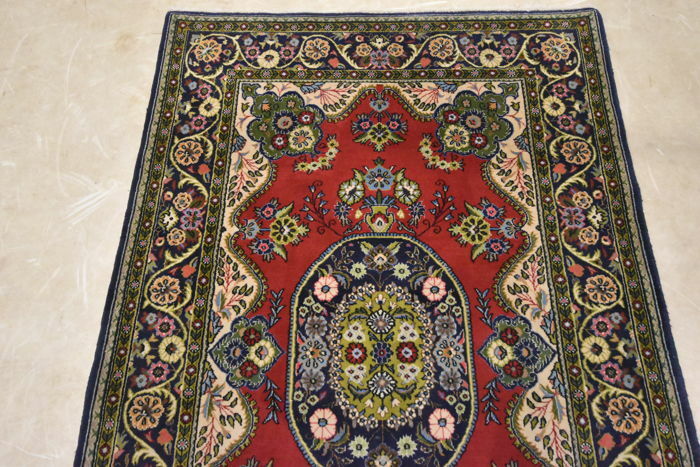 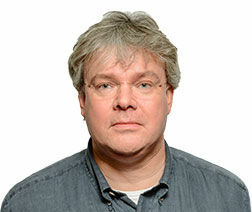 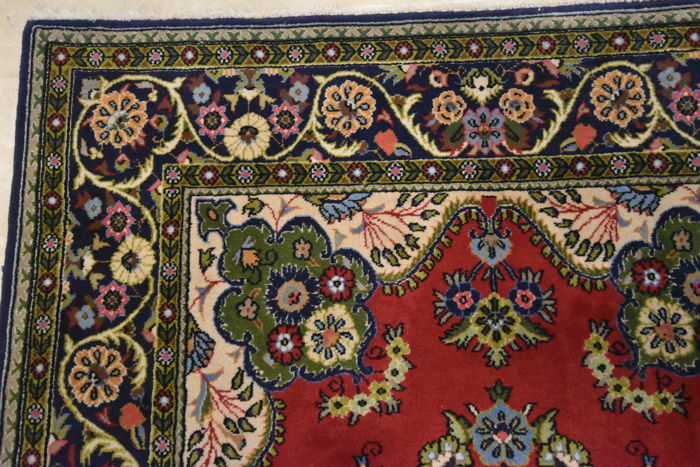 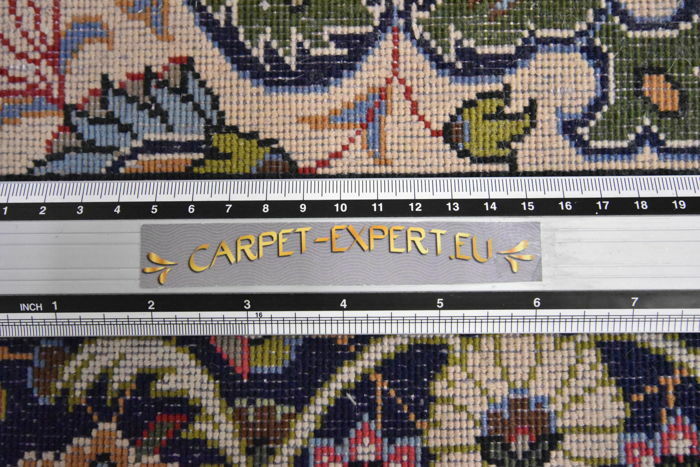 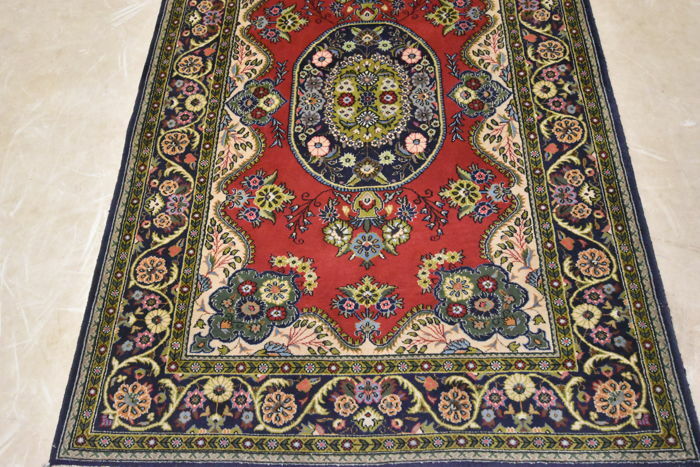 The rugs are extremely well made and in some cases, very detailed. 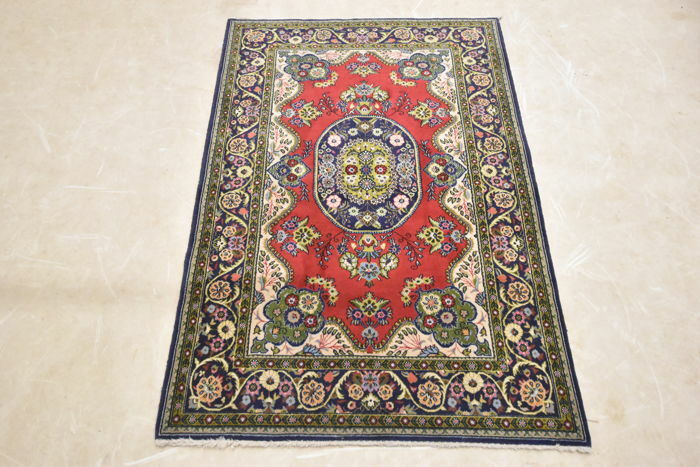 This type of rug shows a beautiful tradition of silk rug knotting and it is one of the best newly made rugs. 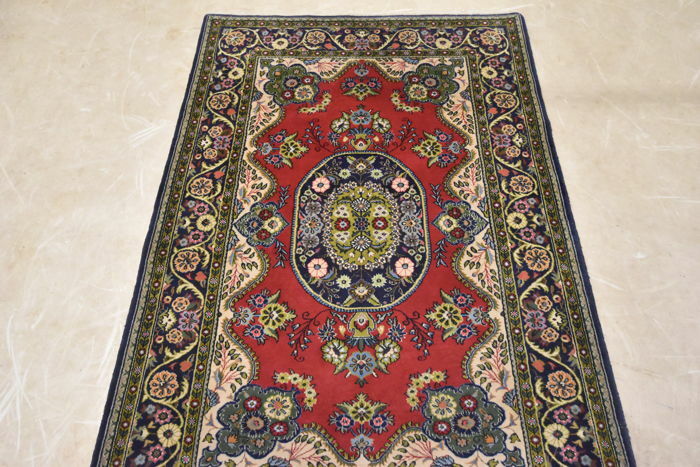 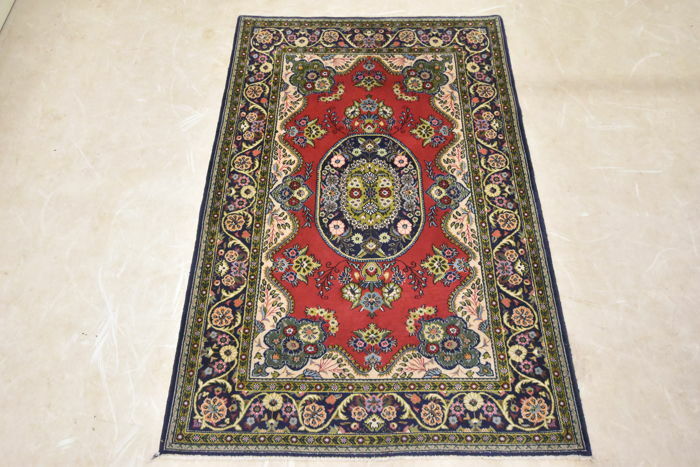 Most Ghom rugs are small to medium-sized and many are knotted with luxurious silks, others with very fine wool. 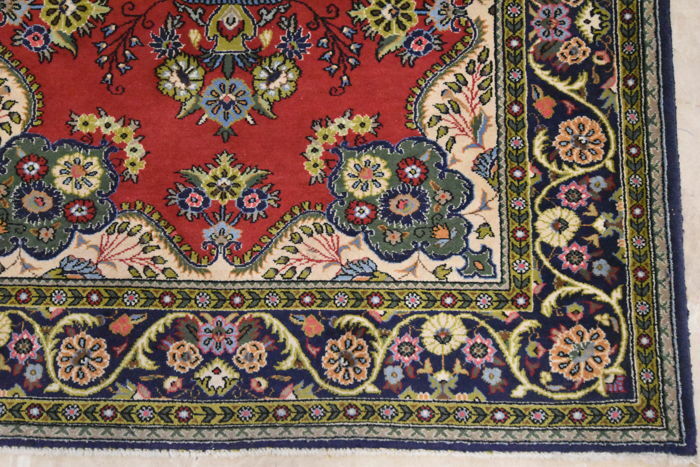 Ghom rugs are often hung on the walls of their proud owners. 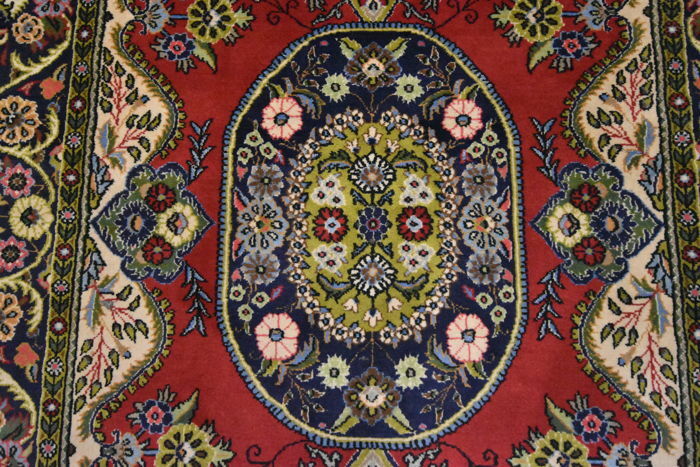 The designs are typically curvilinear with flowers in the pattern, but many are woven with a more exquisite scene, often with a tree of life in the design.